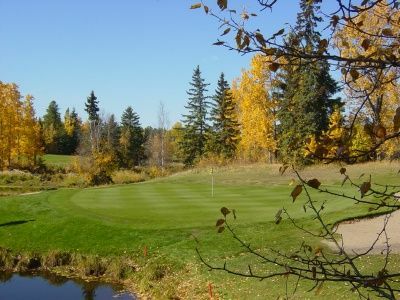 Drayton Valley Golf Club is a 18-hole facility located in SCOREGolf’s Alberta Central Alberta. The highest rated golf course at this facility scored 7.5000 making it among the top courses in the province. 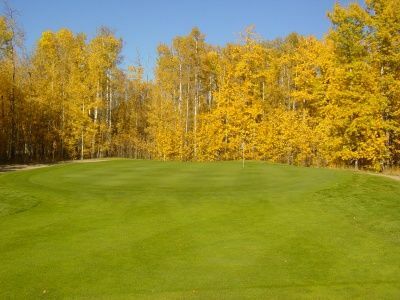 Drayton Valley Golf & Country Club is not yet in our pool of Golf Courses for orders.